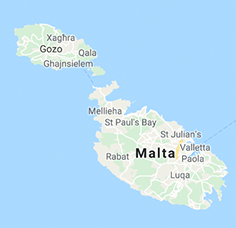 Strand Electronics Limited is one of Malta’s leading suppliers of office equipment and started operations in 1986 with the Mita Brand of copiers. In the year 2000 Kyocera, one of Japan’s biggest companies with over 50,000 employees worldwide, acquired the Mita Brand. All Kyocera models have the lowest cost per page in the market and are manufactured with the user in mind thus making them easy to operate.